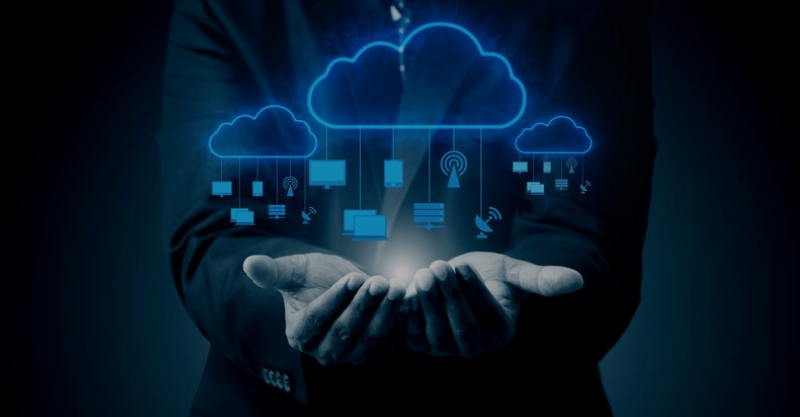 Today, emerging technologies, disruptive business models and rising customer expectations are reshaping the way business is done. The ability to anticipate the future and respond proactively is a strategic asset. You would like to stay ahead of the curve for competitive advantage in this rapidly changing world. 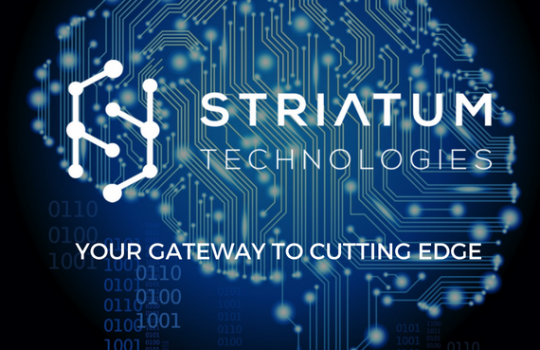 Striatum Technologies can help you stay at the leading edge in this age of disruption. 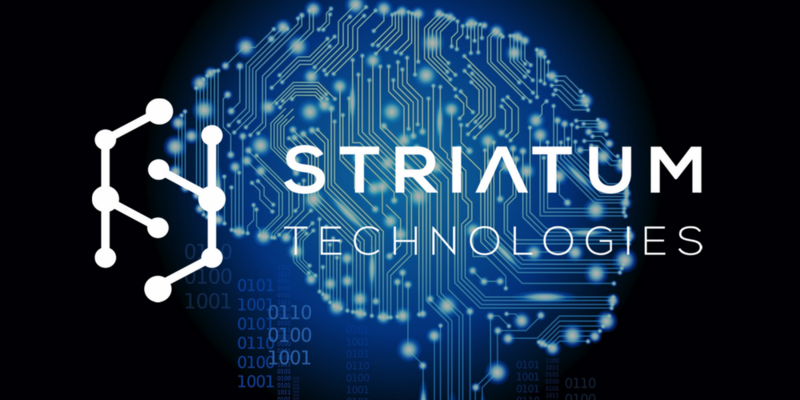 Copyright © 2018 Striatum Technologies.. All rights reserved. Disclaimer: All logos and brands belong to their respective owners.